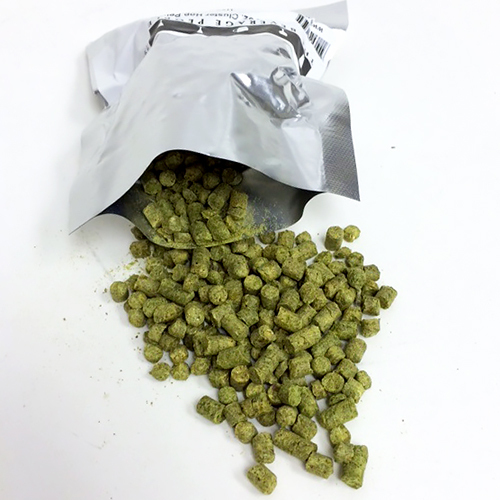 French Strisselspalt Hop Pellets 2 oz. Has a mild, noble-like flavor that is both spicy and herbal. A very mild hop with hoppy, black currant character, Strisselspalt Hops are one of the few varieties from France, essential in the production of classic Belgian and French ales.